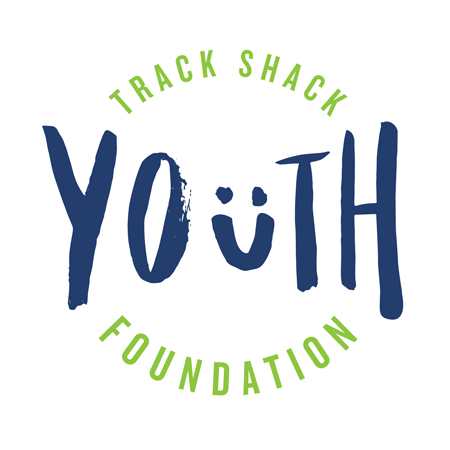 By participating you are benefiting the Track Shack Youth Foundation, a local, 501c(3) non-profit organization that promotes health and fitness with an emphasis on youth programs. Track Shack Youth Foundation gives more than $100,000 in grants annually to local youth programs. Follow us and find out about Feel Good Fridays, where grant recipients are showcased each Friday on Facebook and Instagram.